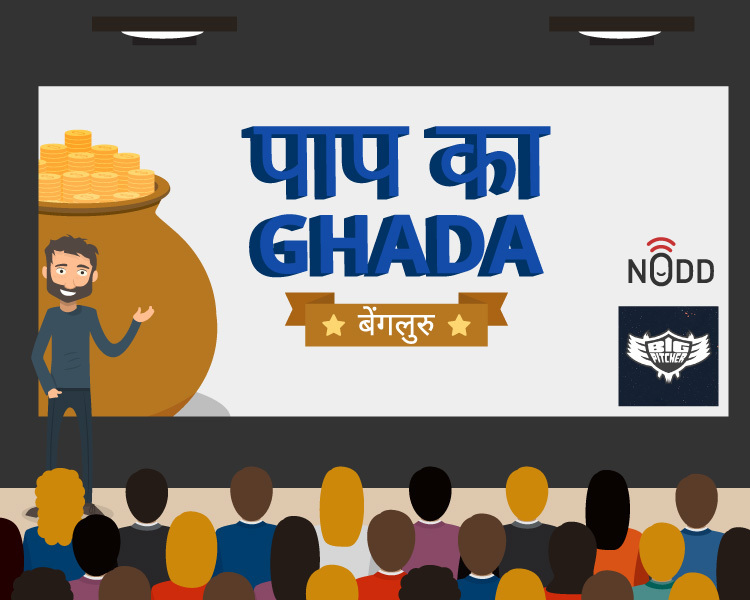 Paap ka Ghada (Goblet of Sins) is a distinctive concept, in which proficient business veterans will interact and discuss sales and business hacks or struggle victory stories over drinks and food. The central theme to this networking NoddOut is to comprehend the concept of how did we sell. Participants will be revealing about their steals and eureka moments, they had while closing deals or meeting numbers.